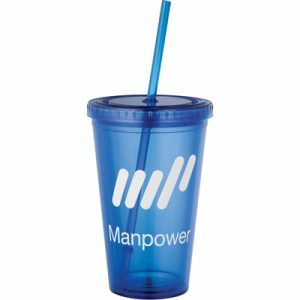 The Custom Sturdy Sipper Acrylic Tumbler with Straw is an awesome 16oz promotional tumbler that features a durable double-walled build to keep in condensation during use. 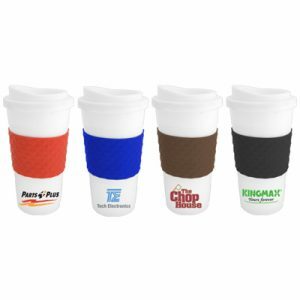 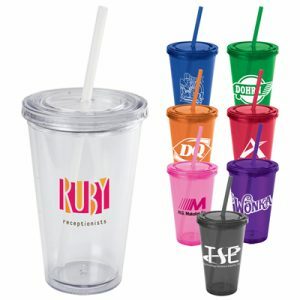 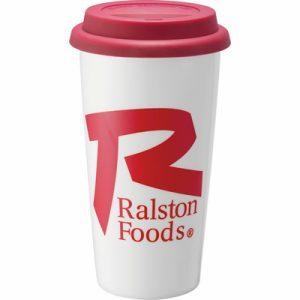 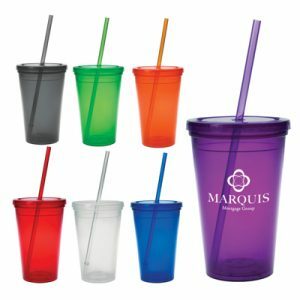 Choose form a variety of vibrant color options and personalize this tumbler with your very own logo or brand name design. 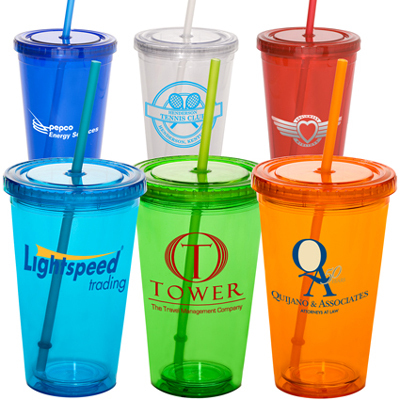 Great to use as a handout for employees or at a trade show.